The flanker started the English league season with a hand injury and struggled for form with his Wasps side. England rugby head coach Eddie Jones speaks during a press conference at the Millennium Bridge House in London on October 26, 2017. James Haskell's dip in form at club level cost him a place in England's rugby squad for the upcoming November tests matches, with coach Eddie Jones opting instead for three emerging flankers on Thursday. Haskell, who has 75 caps and toured New Zealand with the British and Irish Lions this year, was the most high-profile omission in the 34-man squad announced by Jones for England's matches against Argentina, Australia and Samoa on consecutive weekends. "I had a chat with Haskell on Saturday," Jones said. "At the moment, he's just not playing well enough, but the door isn't shut to him. He's been a great servant to English rugby and I'm sure he can regain his form." Sam Underhill, Tom Curry and Sam Simmonds, who are all 22 or younger, were the up-and-coming flankers selected ahead of Haskell with less than two years to go until the Rugby World Cup in Japan. It was a first call-up for Simmonds, who can cover the entire back row. Denny Solomona was picked ahead of Marland Yarde in the wing positions, despite being sent home from a training camp in August for breaking a team curfew on a night out. 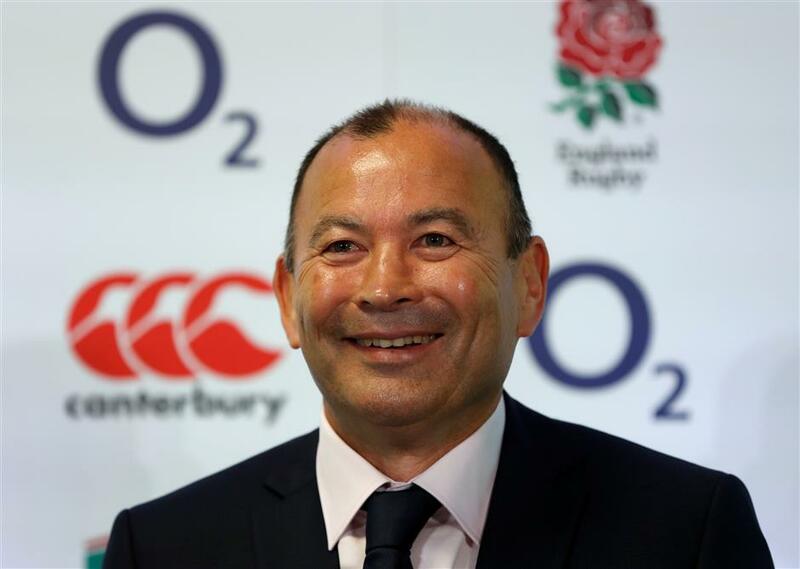 Jones had said he might rest those involved with the Lions, but Maro Itoje, George Kruis, Courtney Lawes, Dan Cole, Jamie George, Mako Vunipola, Owen Farrell, Elliot Daly and Anthony Watson were called up. Prop Joe Marler was left out after receiving a three-week ban for striking an opponent during a European Champions Cup game, while Billy Vunipola, Manu Tuilagi, Ben Te'o, Jack Nowell, Kyle Sinckler and Jack Clifford are others missing because of a combination of injury and suspension.